Panasonic LUMIX Mirrorless Micro Four Thirds camera lenses deliver a no-compromise approach to optical performance for modern interchangeable camera enthusiasts and professionals. 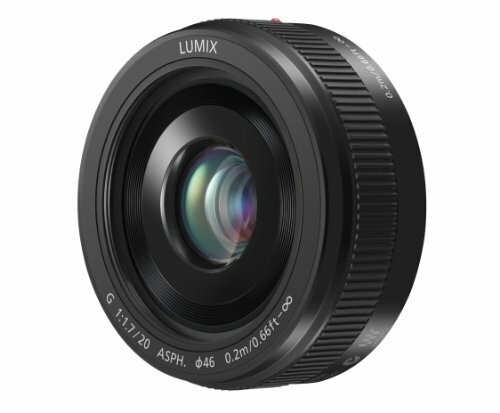 Compact and lightweight, this Panasonic LUMIX Professional Camera Lens G H-H025K features Panasonic s Nano Surface Coating to reduce bothersome reflections across the entire light spectrum for the highest standards of detail and sharpness. 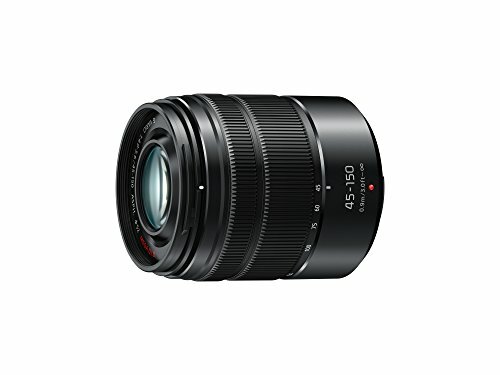 For added versatile high performance, this high-speed zoom lens offers a F1.7 ASPH and focal length of 25mm (35mm camera equivalent: 50mm) for low-light, high-quality photography. 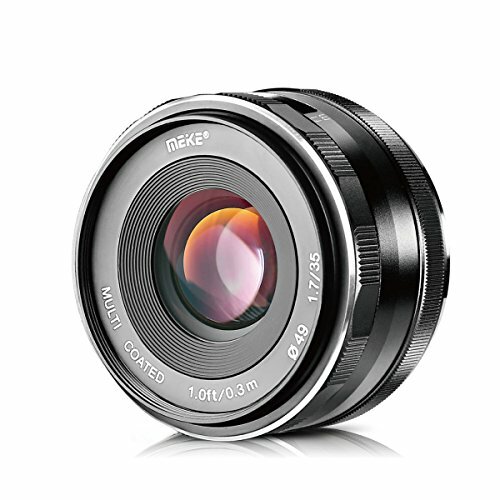 It also provides a beautiful bokeh background defocus effect for exceptionally creative imaging. What s more, the stunning high-speed, high-precision Contrast AF system of this lens records excellent 4K video, where precise focusing is essential. Make the switch from bulky DSLRs to the smaller, lighter, more compact Mirrorless Micro Four Thirds system cameras and lenses from Panasonic LUMIX. 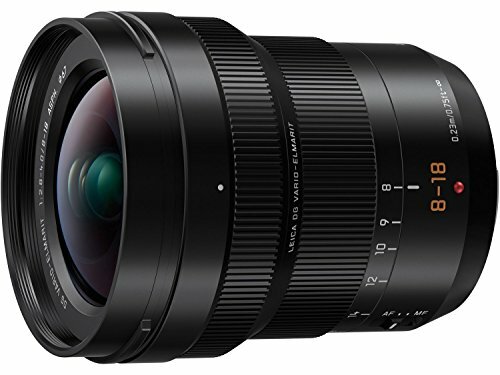 Panasonic LUMIX Mirrorless Micro Four Thirds camera lenses deliver a no-compromise approach to optical performance for modern interchangeable camera enthusiasts and professionals. 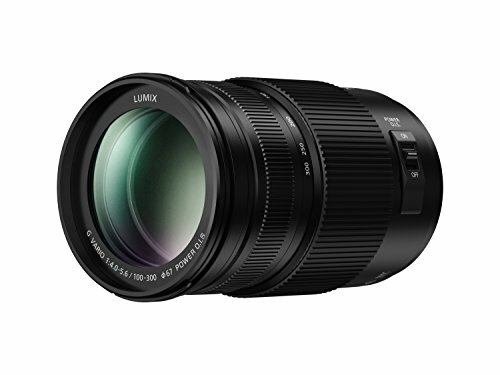 The Panasonic LUMIX Professional Camera Lens G VARIO H-FS45150AK features a multi-coated lens to reduce bothersome ghost and flare to deliver high optical performance. 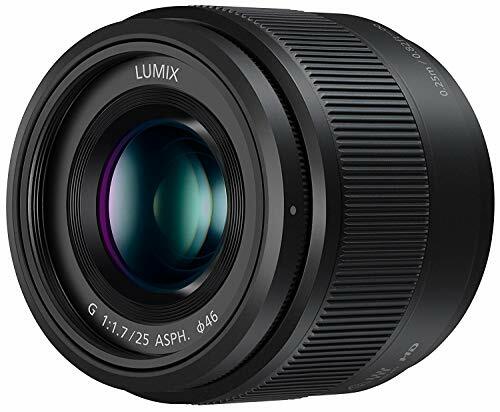 Compatible with Compact System Cameras (DSLM) LUMIX G models that comply with Micro Four Thirds System standard, this camera lens incorporates Panasonic's MEGA O.I.S. (Optical Image Stabilizer), which makes it easy to shoot super clear shots even in low-lit situations by suppressing the blur caused by a hand movement. For added versatile high performance, this medium zoom lens offers a F4.0-5.6 ASPH and focal length of 45-150mm (35mm camera equivalent: 90-300mm), providing a versatile medium zoom range for daily situations. Make the switch from bulky DSLRs to the smaller, lighter, more compact Mirrorless Micro Four Thirds system cameras and lenses from Panasonic LUMIX. Panasonic LUMIX Mirrorless Micro Four Thirds camera lenses deliver a no-compromise approach to optical performance for modern interchangeable camera enthusiasts and professionals. Part of the X Series lens, this newly refreshed Panasonic LUMIX Professional Camera Lens G X VARIO II H-HSA12035 features Panasonic s Nano Surface Coating to reduce bothersome reflections across the entire light spectrum for the highest standards of detail and sharpness. Built for the outdoors, this professional grade metal body lens features a splash / dustproof design when mounted on a compatible LUMIX G Mirrorless camera. Featuring Power O.I.S. optical image stabilization compatibility with 5-Axis Dual I.S. 2.0 (Image Stabilization), you'll shoot with unprecedented hand-held stability across both video and still. For added versatile high performance, this high-speed zoom lens offers a high F2.8 constant aperture brightness over the entire zoom range and a focal length of 12-35mm (35mm camera equivalent: 24-70mm) to cover wide-angle to standard to medium telephoto shooting. What s more, the stunning AF performance of this lens records excellent 4K video where precise focusing is essential. Make the switch from bulky DSLRs to the smaller, lighter, more compact Mirrorless Micro Four Thirds system cameras and lenses from Panasonic LUMIX. For Sony Emount cameras with APS-C.Metal body, lightweight and portable. Manual focus Lens easy to focus shooting,Feeling the manual fun,please set your camera to M, P or A mode while using it. 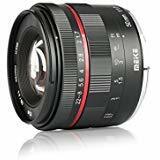 An excellent choice as a second lens, this full-frame 28mm wide-angle prime features a bright F2 maximum aperture and outstanding overall optical performance. 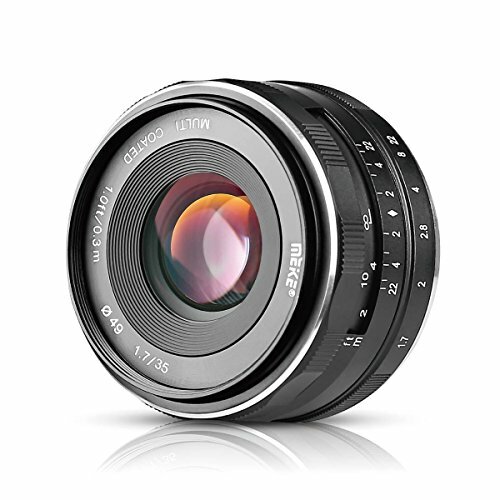 Advanced optics and coatings with a 9-blade circular aperture deliver beautiful images. Internal focusing on a fast and quite linear actuator makes this lens ideal for both still and movie. 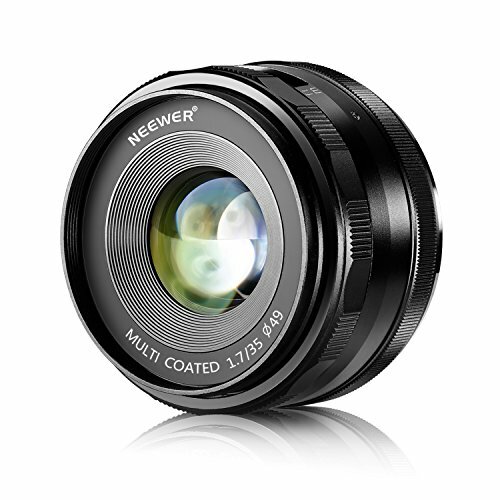 Neewer NW-E-35-1.7 35mm f/1.7 Manual Focus Prime Fixed Lens features smooth focusing operation. Offers you great joy of perfect experience in manual focusing. Designed with circular aperture blade, creates gorgeous background blur effect. Multi-coated technique for exceptional image quality. Premium optical glass for excellent image sharpness and contrast. Compact and exquisite design, all-metal barrel. Precision machining ensures great durability. Suitable for Sony NEX3 3N 5 5T 5R 6 7 A5000 A5100 A6000 A6100 A6300 and A6500 etc and Most of Sony E mount camera. 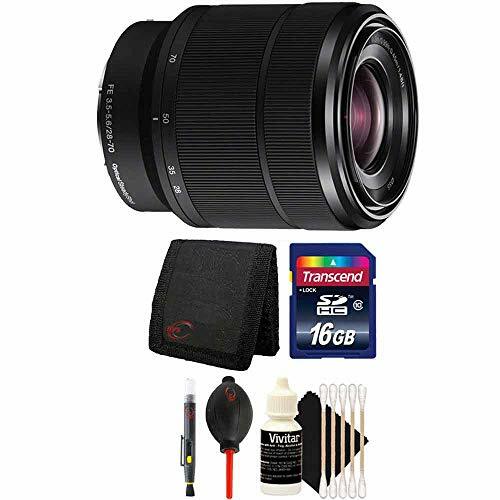 Note:It is manual lens,when you use camera with lens,you need to set camera to'shoot without lens"
The full-frame 90mm medium telephoto macro E-mount lens features built in image stabilization for sharp, clear images at up to 1:1 magnification, even when shooting handheld. 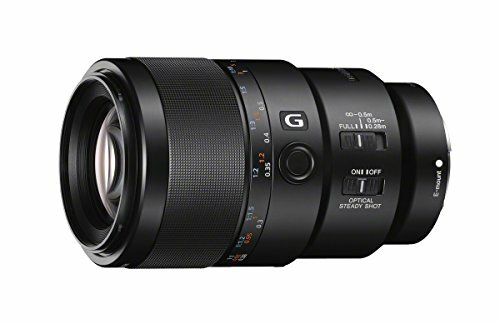 Advanced optics and coatings with a 9-blade circular aperture deliver exceptionally smooth bokeh that G Lenses are renowned for. Sharp in-focus rendering is achieved with a floating focus mechanism that suppresses aberration equally at all focusing distances, whether the subject is far away or extremely close. Other advanced technologies, such as the Nano AR Coating and Super ED (extra-low dispersion) glass, elevate overall performance to an extremely high standard. NOTE: Please refer the Compatibility Chart and the User Manual before use. Panasonic POWER O.I.S. compatible with LUMIX Dual I.S. 2.0 LUMIX Mirror less cameras. Ideal, professional travel zoom with great image quality and versatility of dust, splash and freeze proof. 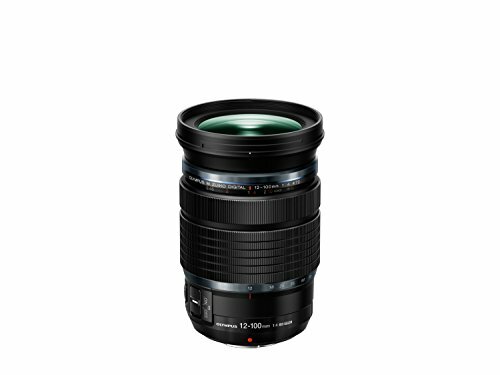 The FUJINON XF16mmF2.8 R WR helps to deliver the best results from Fujifilm s unique X-TRANS CMOS sensors. Small and lightweight, the lens offers very high resolution performance due to the optical design. The XF16mmF2.8 R WR lens adopts an inner focusing system driven by a stepping motor for faster and quieter auto-focusing. Metal parts are used extensively on the exterior providing a premium yet robust feel, while the aperture and focusing rings have been designed to be comfortable and easy to use. The lens is also weather and dust resistant, and operates in temperatures as low as -10 C, making it ideal for shooting in a variety of conditions. 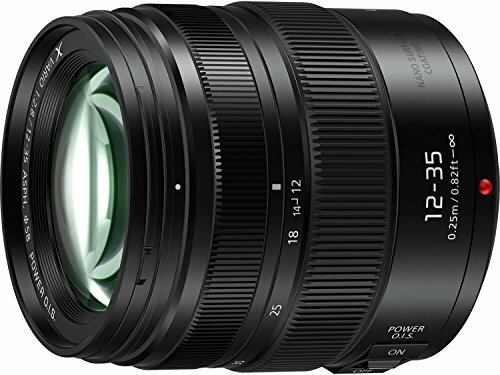 The XF16mmF2.8 R WR will expand the lineup of compact, lightweight and stylish lenses, which currently includes the FUJINON XF23mmF2 R WR, XF35mmF2 R WR, and XF50mmF2 R WR, further broadening the appeal of FUJIFILM mirrorless digital cameras. High resolution performance: The lens features 10 lens elements in 8 groups including two aspherical elements. 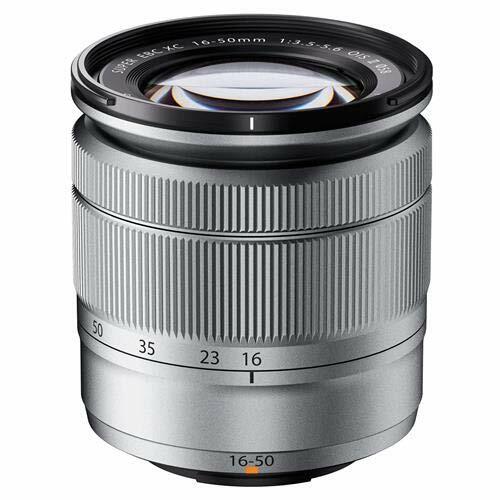 The perfect standard zoom "XC16-50mm F3.5-5.6 OIS II", which employs 12 all-glass elements in 10 groups, including 3 aspherical lens elements and 1 ED lens element. The lens uses seven rounded diaphragm blades to enable fine 1/3-step (17 steps in total) exposure control. Its lightweight focusing lens and high-precision motor achieve quick and silent autofocusing, while the minimum working distance of 15cm enables macro photography. The optical image stabilization function reduces camera shake in still images and videos taken hand-held. For FUJIFILM X-Pro1 and X-E1 customers The FUJINON XC16-50mmF3.5-5.6 OIS II lens does not feature an aperture ring in order to make it compact and lightweight. When using this lens, please update your camera body's firmware to enable aperture adjustment via the camera's command dial. The LUMIX G H-H014AK is a wide angle of view and outstanding depth of field make this pancake-type, wide-angle lens a good choice for both snapshots and landscapes. What s more, it is especially ideal for capturing architecture, historical sights and more. When the aperture of F2.5 is fully open, you get amazingly sharp night shots. All in all, you ll enjoy clear, beautiful photos. With HD video support any user has everything they need for recording with their LUMIX camera. Not only does it perform smooth aperture changes so there are no sudden jumps in exposure, it also boasts a silent design for enhanced capture of the scene s audio. What s more, it offers excellent tracking performance so you won t miss a moment of the action. 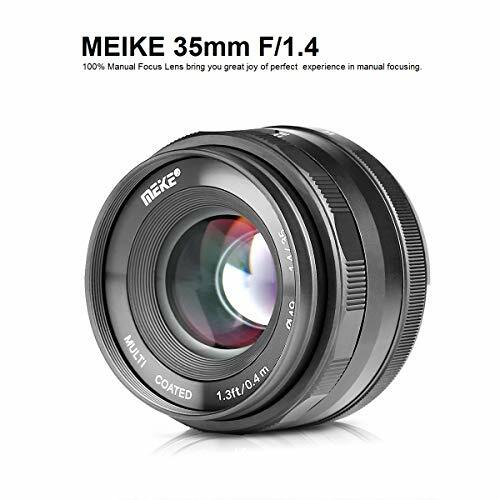 Wide aperture - wide F2.5 aperture is outstanding for narrow depth of field shots with good booked background defocus, and sharp low light photography. 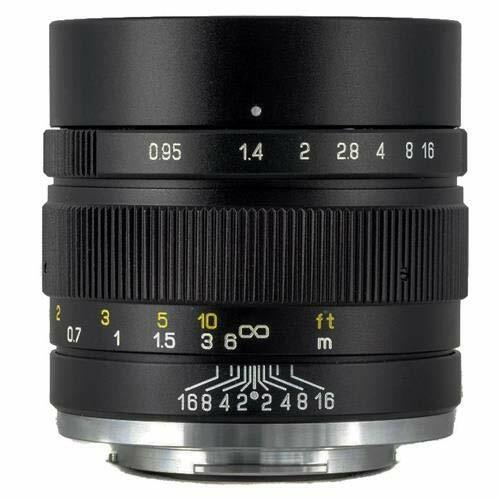 VILTROX 85MM F1.8 STM (FX-Mount) is a Fujifilm FX mount portrait autofocus lens, it can be said to be,the good news of Fuji camera players. The large aperture has a unique softening effect, good optical performance, high-definition nano-multilayer coating, Front lens waterproof and anti-fouling coating, electronic aperture, auto focus. The lens is very well crafted. Its all metal ,feels better in the hand than the native Fuji primes. It actually feels better built than most lenses. The auto focus is fast with the latest firmware, on par with many native lenses. The image quality on this lens is surprisingly good and it's an all around solid performer , this lens offers excellent center and edge to edge sharpness and superb resolving power. Right out of camera, the neutral quality of this lens gives skin a subtle sheen, making it and excellent choice for portraiture as well as black and white photography. The textured metal focus ring provides an exceptionally smooth experience and the 145.9 throw allows for precise focusing, even at closer distances where subtle nuances would be more noticeable. Brand: VILTROX | Manufacturer: Shenzhen Jueying Technology Co., Ltd. 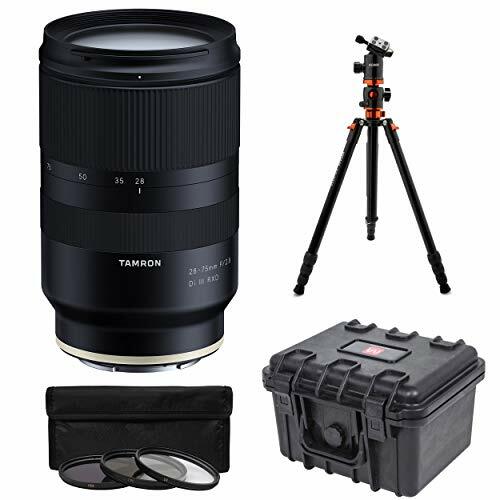 The Tamron 28-75mm F/2.8 Di III RXD (Model A036) is a high-speed standard zoom lens specifically designed for mirrorless cameras. Now you can balance high image quality with beautiful bokeh. Specialized glass elements, including an XLD lens, control various aberrations and produce stable resolution across the entire zoom range. The A036 features a new design that leverages the advanced image quality of the latest full-frame mirrorless cameras. To balance beautiful bokeh with high image quality, the optical formula (15 elements in 12 groups) includes a special XLD (eXtra Low Dispersion) element, LD (Low Dispersion) element, GM (Glass Molded Aspherical) element and two hybrid aspherical lens elements in the optimal arrangement to correct aberrations and reduce the overall lens size. The lens also employs BBAR (Broad-Band Anti-Reflection) Coating that boasts exceptional anti-reflection performance throughout the entire zoom range, even when shooting in backlit conditions. 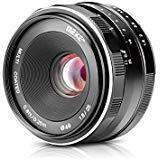 In addition, incorporating the nine-blade circular diaphragm design, the lens will perform in versatile situations, providing beautiful soft portrayal at wide open aperture (f/2.8) to a clear and sharp image when stopped down. Extra emphasis was placed on creating a high speed, fast aperture zoom lens in a compact and lightweight design because standard-range zooms are generally the most frequently used. Weighing only 19.4 oz. with a total length of just 4.6 in., the A036 enables photographers to enjoy the mobility provided by a compact, lightweight, full-frame mirrorless camera in all situations from casual snapshots to stunning portraits and dramatic landscape photography. 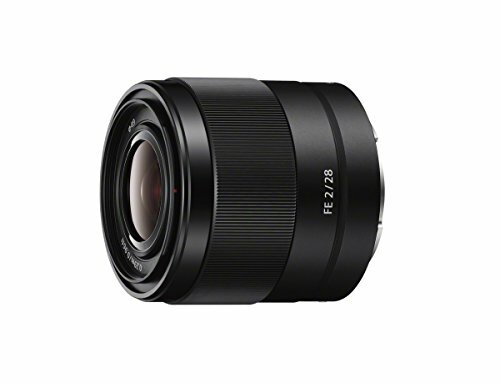 A top pick for users looking for a lightweight all-around zoom, the FE 28-70mm f/3.5-5.6 OSS Lens from Sony is a great go-to for full-frame E-mount shooters. 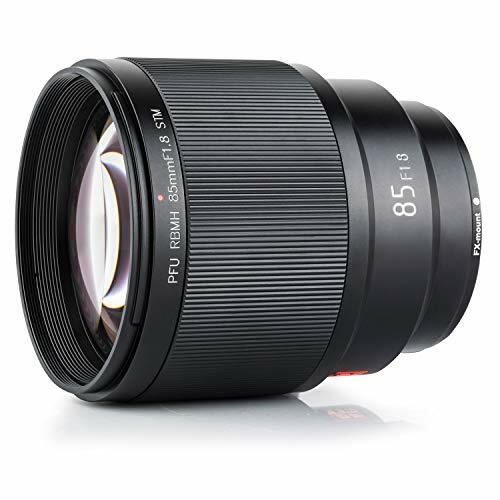 The lens uses a variable f/3.5-5.6 maximum aperture range in order to achieve light weight and compact size and incorporates one extra-low dispersion element and three aspherical elements to minimize aberrations throughout the range. Also, it has a linear motor and internal focus that enable fast, reliable autofocusing. On top of this, the lens offers built-in Optical SteadyShot image stabilization to combat the effects of camera shake. 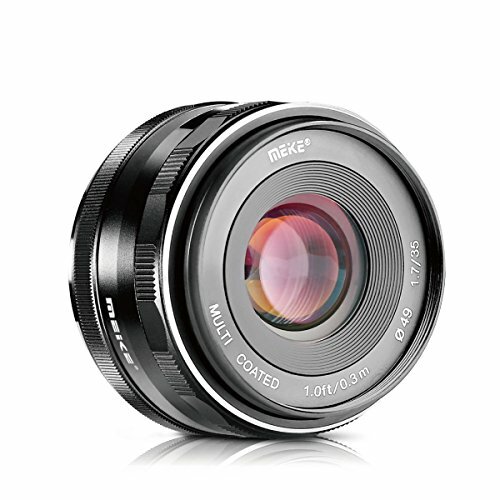 Additionally, it is dust and moisture resistant and is equipped with a seven-blade circular diaphragm for smooth bokeh.